We are GE officially authorized appliance repair company with more than ten years’ experience in GE appliances repair in Spring. No matter what kind of issue are you having with your GE refrigerator, Washer or Dryer we can provide professional repair service right away. 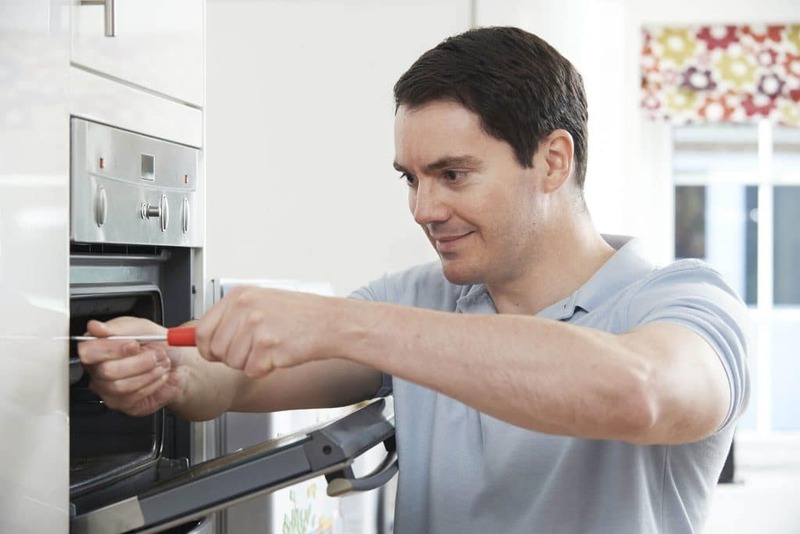 Our GE Appliance repair services are incredibly dependable and surprisingly affordable. Our technicians carry most of the parts with them to be able to provide same day repair service all over the Spring area. Mastertex GE Appliance Repair Spring is an appliance repair company with over than ten years’ experience in all kind of GE refrigerators repair in Spring. We provide 90 days warranty on labor and parts and able to provide fast, same day refrigerator repair in most cases. Providing timely, affordable, and quality work is our promise to you so feel free to give us a call or make an online appointment if your GE refrigerator is not cooling or any other issue popped up. Whenever you have an issue with your GE washer or GE dryer, we can help you out right away. Mastertex Appliance Repair successfully does GE Washer and Dryer repairs in the Spring area for many years. 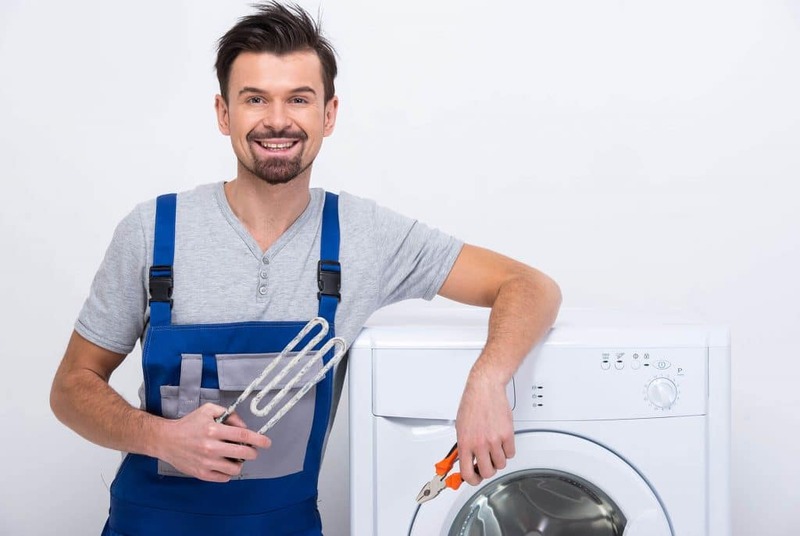 To maintain your GE washer and dryer in excellent condition, we recommend you read articles about washing machine and dryer repair service -“Most common problems of washer” and “Five top factors in dryer maintenance.” Call us or make an online appointment for repair today. No matter what is the model of your GE Stove or GE Oven we do repair all of them. All of our technicians GE certified and experienced professionals in this field. Stoves and ovens are made up of a lot of different parts and pieces that can break, that is why carry most parts to be able to provide Same Day Stove or GE Oven GE Repair right away. Mastertex Appliance Repair works directly with GE manufacturers, and all the parts supplied are original with a GE factory guarantee.